However, not all paint sprayers are fit for every type of paint job. Because they can vary in terms of pressure and volume capacity, the key is to understand how they work and which one is best for which. 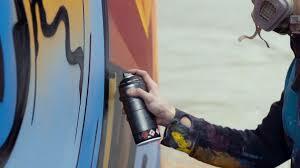 Airless – This type of sprayer works not by using compressed air, but by pumping the paint out at a high pressure. The paint fans out in droplets over a wide area, which results in an even coat of paint. Airless paint sprayers are best used with interior paint and residential outdoor projects, and work best with thick paint. 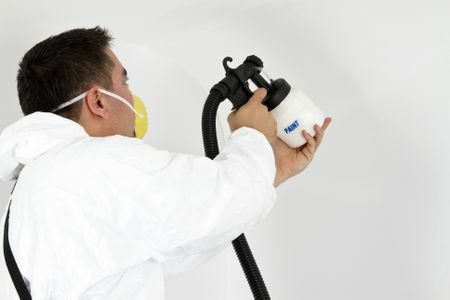 Compressed air – Compressed air paint sprayers use compressed air, which forces the paint out onto the surface for a smoother and more even finish. Because they are so simple and foolproof, they are the perfect tools to use for beginners. 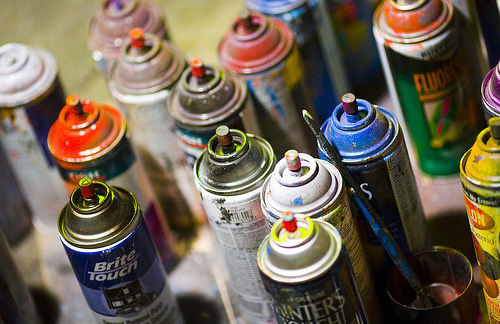 Compressed air paint sprayers are mostly used for cabinets and furniture, and is rarely used for other surfaces because they use up a lot of paint. 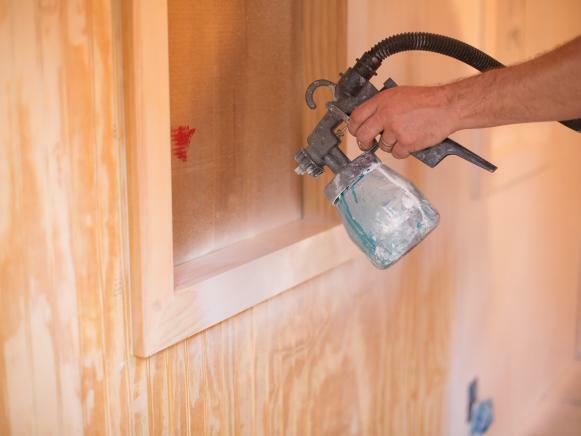 HVLP (High Volume, Low Pressure) – This type of paint sprayer works by using a steady volume of air to make the paint droplets stick to the surface, which gives you a more precise, less messy result that saves you on paint for your interior jobs. Most HVLP paint sprayers work best with thinner paints, though there are industrial or commercial models that allow you to opt for lacquer and varnish. Paint sprayers can be intimidating for those who aren’t used to them, which is why the safest way to start practicing is by spraying on some cardboard to improve your technique. Once you have the feel of how it works, you can then proceed to start painting other things such as furniture. As much as possible, keep the paint between 7 and 23 degrees Celsius. 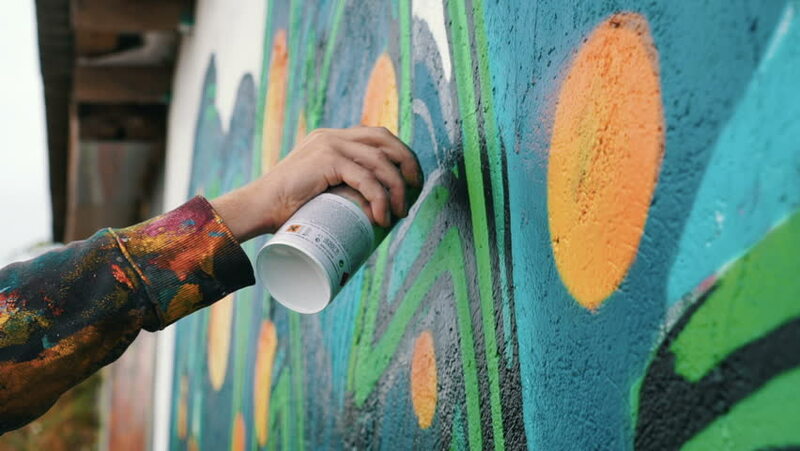 Any higher or lower will affect the quality of the paint, which could either cause it to clog the nozzle or make the paint runny and less cohesive. Painting in direct sunlight could also affect how the paint looks. Always remember to use paint sprayers with care as they can operate with extremely high pressure. 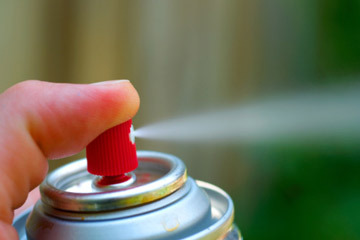 Never use your fingers when cleaning out the nozzle as it could possibly inject paint into the skin if the sprayer tip makes contact, which could introduce deadly toxins into the body. The lack of quality sleep at night can have certain detrimental effects during the day, and when they can build up, you will find that you don’t function as well as when you’ve had enough sleep. This especially happens when you find yourself waking up in during odd hours more often than you would like. While it doesn’t necessarily indicate anything, having this happen to you too many times means that something could be wrong with the way you get your precious shut-eye. 1. Wind down and relax. 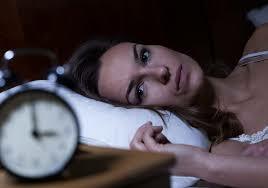 It’s highly likely that the reason why you wake up in the middle of the night and find it hard to go back to sleep is because you’re taking your stress to bed without a chance to relax. Whether you are aware of this or not, this can affect the quality of your sleep. To keep this from happening, there’s a good number of things you can do to wind down before you close your eyes, from reading, to meditating, to practicing some deep breathing exercises. 2. Establish a pre-sleep routine. Your brain loves routine, and establishing a pre-sleep routine is a great way to let your brain know that it’s time to unwind and get ready for sleep. Whatever routine you choose, make it a point to stop all work and transition towards your bedtime. Be sure to do this for a few weeks to establish the routine and stick with it. 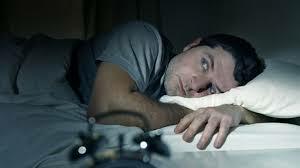 Eventually, you will find that your sleep will improve and you will wake up in the morning feeling more refreshed. 3. Avoid eating before sleep. Eating or drinking certain foods or beverages shortly before sleep can get you an upset stomach and is another way for you to wake up in the middle of the night, and in turn affect the quality of your sleep. •	Foods rich in trans-fats – Highly processed fat sources can cause cortisol to increase, which can disrupt your sleep cycle. Desserts, such as cookies, donuts, and even cakes are rich in trans fats. •	Vegetable oils – Safflower, palm, and canola oil can also give you the same problem by increasing cortisol levels in your body. •	Alcohols – While it’s common to drink alcohol after a long day to wind down and sleep more comfortably, it actually increases wakefulness during the second half of the sleep cycle. Be sure to avoid taking these types of foods and beverages at least an hour or two before bed, and dimming the lights can also help your melatonin levels (the hormone responsible for tiredness), which signal your brain that it’s time for sleep. Singapore’s diverse culture extends from its language, to its art, and especially to its cuisine, which includes the many desserts that have come to the country from all over the world to become beloved by locals and tourists alike. Tissue prata is the Singaporean counterpart to Indian roti prata that’s sweet and paper-thin, and needs a skilled cook to be just the right amount of crisp and oiliness without tearing up the prata, or flatbread. You can choose to have your prata served with toppings such as ice cream, a drizzle of sugar, chocolate sauce, or even coconut jam for a truly local twist. Chin chow is more than just an ingredient for drinks – it can be just as refreshing when enjoyed as a jelly. This dessert is made from aged mint stalks and boiled with starch until it results in a jelly-like consistency, and served cold over ice (and with your choice of honey or syrup on the side) for a surprisingly refreshing treat. Because it usually comes around during the holiday seasons, from Hari Raya to Chinese New Year, pineapple tarts are definitely a dessert that should feel more familiar to tourists and frequent visitors to Singapore. 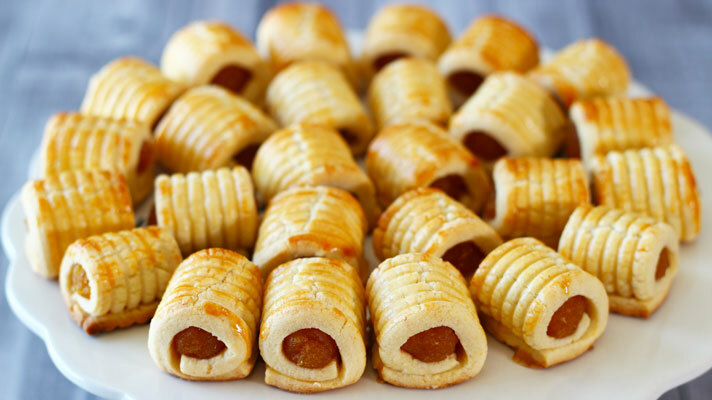 But if you haven’t, then you’re definitely missing out on this piece of butter pastry either generously smeared or filled with pineapple jam, lightly spiced for an extra kick. One of the most ubiquitous desserts that you’ll find basically everywhere is tau huay, or soya bean curd, which is made with soybean milk boiled with sugar and cooled until it forms a pudding. There are a lot of ways that tau huay is prepared, whether it’s hot or cold, traditionally or modern, and everyone has a stall that makes their tau huay just the way they want it. If you fancy yourself some durian but find it sad that they’re not in season, then fret not. 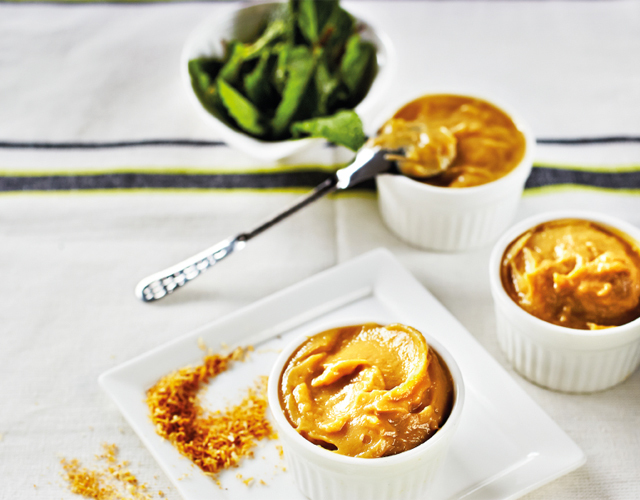 You’re sure to love a serving of this amazing durian mousse to sate your durian cravings any time of the year, as this particular treat is available all year round. You can even choose to add a scoop of your choice of ice cream, such as durian or coconut, to fully and thoroughly spoil yourself. Finding amazing local delicacies doesn’t always mean you have to really go out of your way to find them – in Singapore, they’re practically everywhere and not that hard to miss – and to top it all off, they’re really cheap. What are you waiting for? 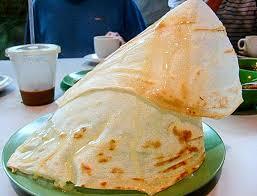 Go to your nearest hawker center and try them out now! Cargo handling can be a tedious process, but thankfully, a trusted freight forwarding company in Singapore can help make the process easier. Before you book an appointment, however, make sure that you read up on these basic terms and requirements vital for the step-by-step procedure. •	Permits and Certificates. Your freight forwarder will take care of the documentation, representation and negotiation as part of the logistics service. These include the completion of permits and certificates necessary to import and export goods. Your logistics services company from Singapore will handle your bill of laden, which is a document that includes the details, destination and quantity of the goods that have been agreed upon by the shipper and receiver. •	Freighting Process. Movement of good from the origin warehouse to the destination warehouse follows the following steps: export haulage or the transportation of merchandise from the point of origin to the logistics company that is responsible for picking the transportation carrier; export customs clearance or the submission of details about the cargo and the agreements between the sender and receiver; origin handling or the booking of the carrier or liner for international freight; import customs clearance for submission of other requirements; destination handling or the receipt of documents from the freight forwarder at the point of origin; import haulage or the collection of the cargo by the consignee; and the distribution of goods. •	Types of Freight. The freight forwarder is responsible for choosing the cheapest, fastest, and safest method to move the merchandise. This requires that the company help to organise shipment before transporting it to the airline carrier, trucking services or the ocean liner. Air freight has different requirements from that of sea freight. Air freight is usually faster and is ideal for goods that are time-sensitive. But it is expensive and has a limited cargo space and weight. Sea freight is the best choice for most types of goods and is also cheap. However, delays are very common because it can be affected by weather and demand. 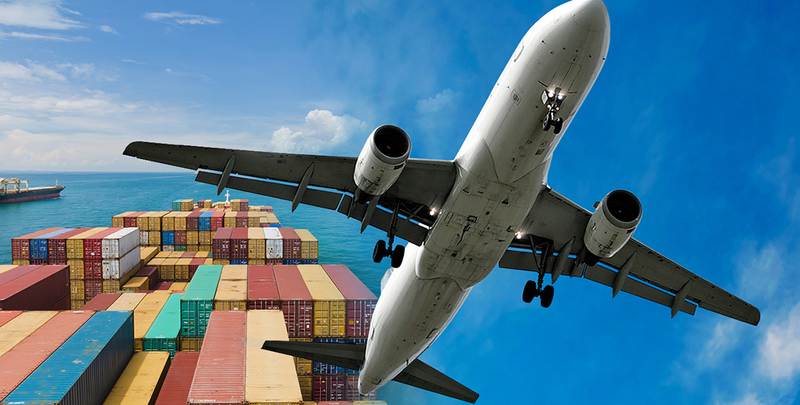 Negotiations and booking are part of the freight forwarding services. •	Duties and Taxes. As coordinator for shipping of goods, your freight broker will be the one responsible for the transport of your items to and from Singapore. 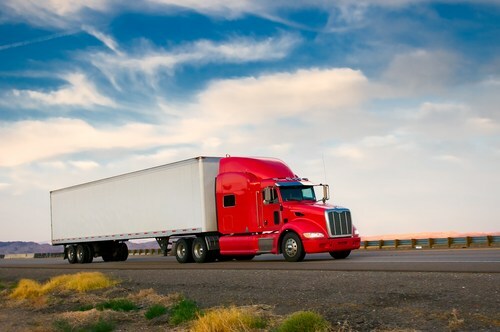 When opting for a sea freight, your logistics company will always ensure that taxes and legal documents are ready and complied, so your shipment docks to its destination safely in terms of its legalities. •	Customs Clearance. Perhaps the most important role of the freight forwarding company for the transportation of shipments is to help the sender and consignee with completing the requirements for export and import customs clearance. 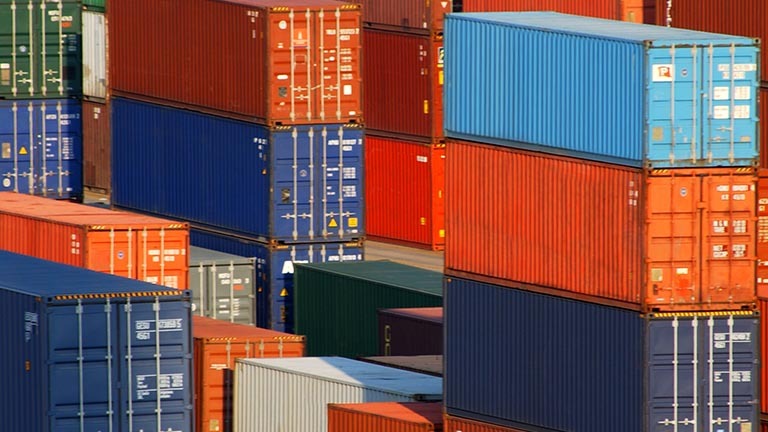 Importing goods in the country for example requires a customs permit and a detailed knowledge of the prohibited/controlled goods, depositing of the merchandise, unstuffing/sealing of goods, and the duties and taxes. How you work, serve, and support your customers will not just impact your customer relationships, but will also open you up to new opportunities with more clients, which is what makes customer relationship management so important. 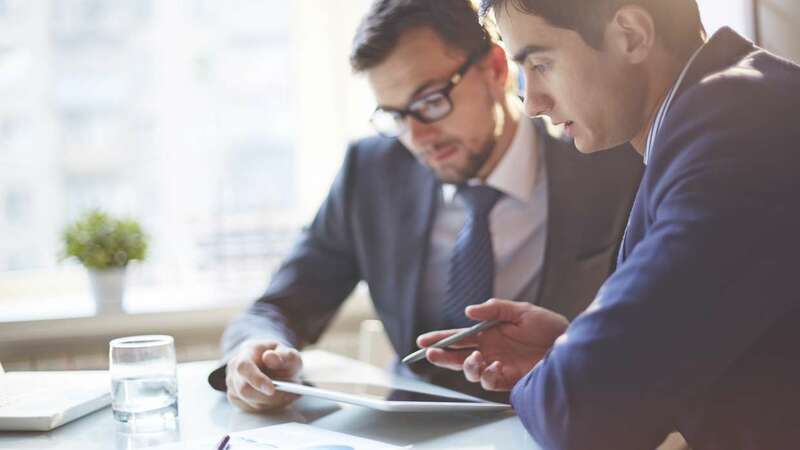 Thanks to cloud storage, CRM software now makes this easier, and cloud CRM is now a standard in most businesses in Singapore to make sure that data on sales reports and clients’ contacts stays updated. 1. You need to manage long-term accounts. 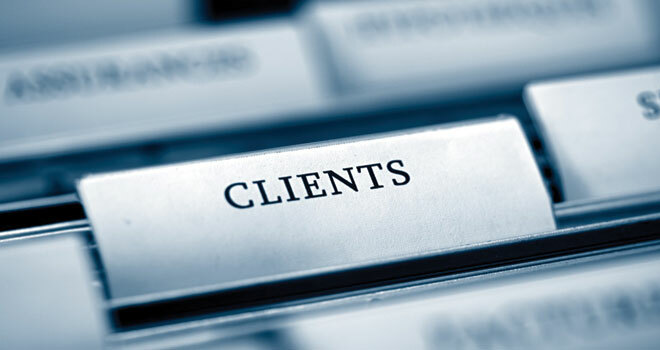 You will come across different types of clients in your business, and when it comes your biggest clients, you want to make sure you can communicate constantly and improve your client relations. 2. Customer data will be much easier to find. While your company is still small, using spreadsheets and email inboxes can work for storing data for the short-term. But not having a proper lead management software can make it harder for you to keep track of transactions, as you will have to dig through them regularly. With CRM software, you can systemise your sales work flow and make account management easier for your business in Singapore. All your consumer contacts, as well as the details for prospect sales, are stored in one place. Everything is easy to access, and they are backed up for whenever you need them. 3. It lets you stay on top of the lead flow. You will need to invest in a CRM system as soon as possible if you find yourself struggling to keep up with the new influx of new clients and customers for your business, since this lets you sort, prioritize, and manage prospects easily. 4. 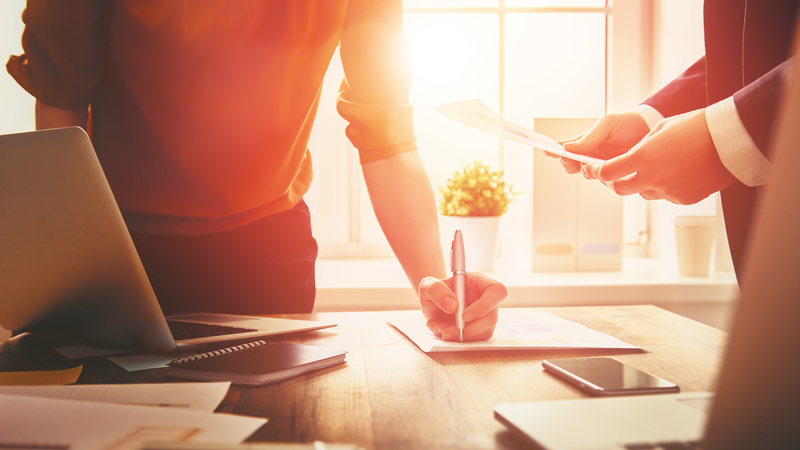 Sending and prioritizing reports becomes much faster and more efficient. A huge part of account management includes prospect data handling and consumer info organization, which you and your employees can access later as a reference for future sales, as well as sort them by priority. This is made possible with the right ERP software at your disposal. 5. It gives you real-time updates on your sales. Effective sales tracking is now something you can do by taking a close look at your sales reports with the help of sales management tools. These let you see where you should best allocate your resources and predict future sales based on patterns. 6. CRM lets you effectively plan for future growth. If you think you don’t have the processes and the tools to handle the new growth that’s coming to your business here in Singapore, then you need to invest in quality software that can help you come up with useful sales coaching tips to leverage your business operations. A sales tracking software that can give you a bird’s eye view of your company’s production will help you become an effective coach for your sales team and provide you with relevant information to help streamline your operations, which in return will guarantee better productivity of your sales team. It’s time to take the next step for your business in Singapore with clientele information software. By choosing the right software to invest in, you not only win more deals and keep your customers satisfied, but you also prime your business for bigger and better growth.